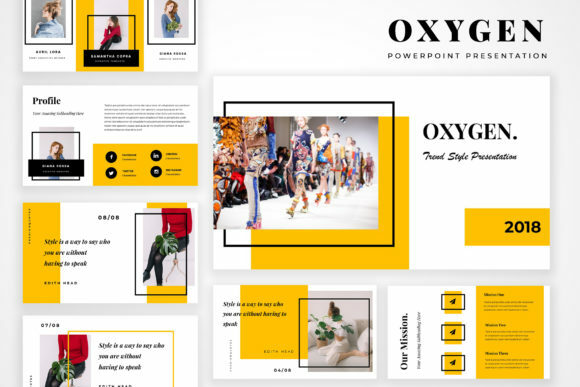 Oxygen Powerpoint Presentation is a professional presentation to show your portfolio & ideas. 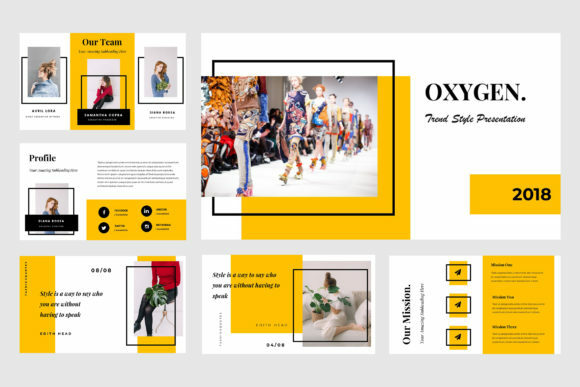 Oriental is a Modern and Stylish presentation. 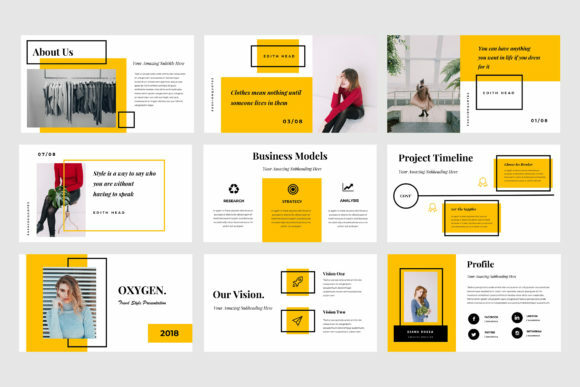 This is the right business portfolio presentation for every creator, designer, student, lecturer, businessman who wants to present their awesome project or creative ideas. 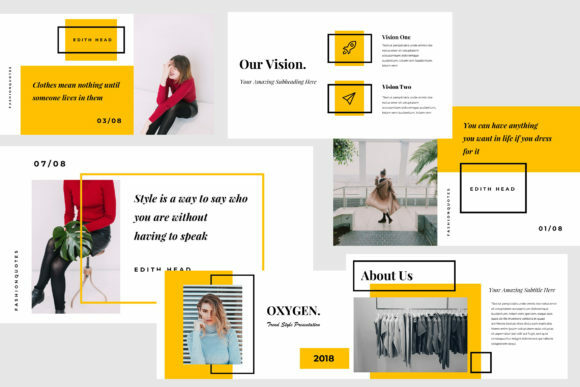 This presentation contains Modern & Simple content slides. There is no need to use any additional software. 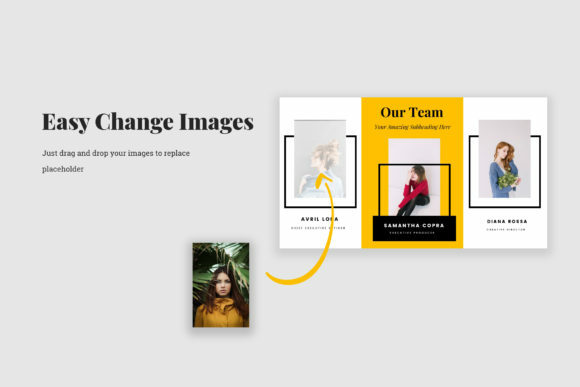 You can edit easily this presentation. 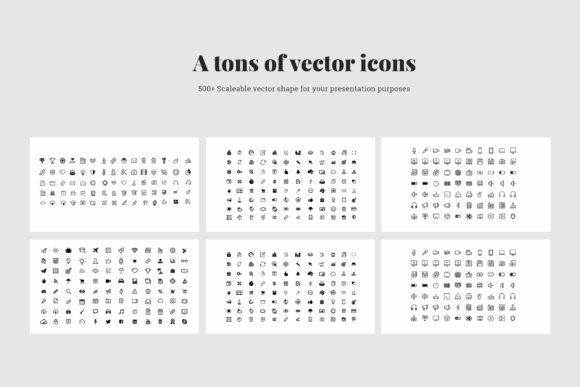 It’s 100% customizable, All shapes are resizable, with no quality loss, removable and editable.